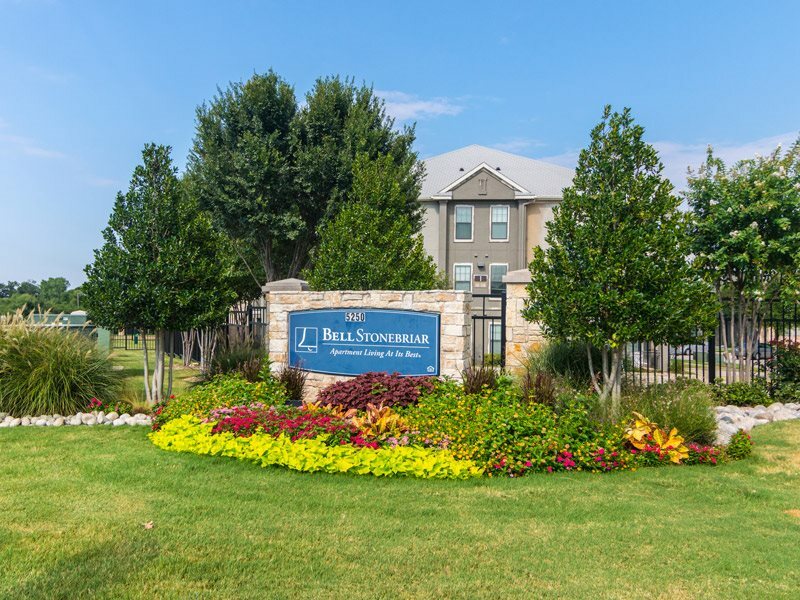 This community is just minutes from fine shopping and dining at the Stonebriar Mall. Plan your perfect Frisco getaway at Dr. Pepper Ballpark to see the Frisco Rough Riders, or take a stroll downtown Dallas, Frisco to visit the Texas sculpture garden and the growing museum district! The superior location makes these apartments the perfect home for any family looking for a unique setting!